Directed by Paul Dano. 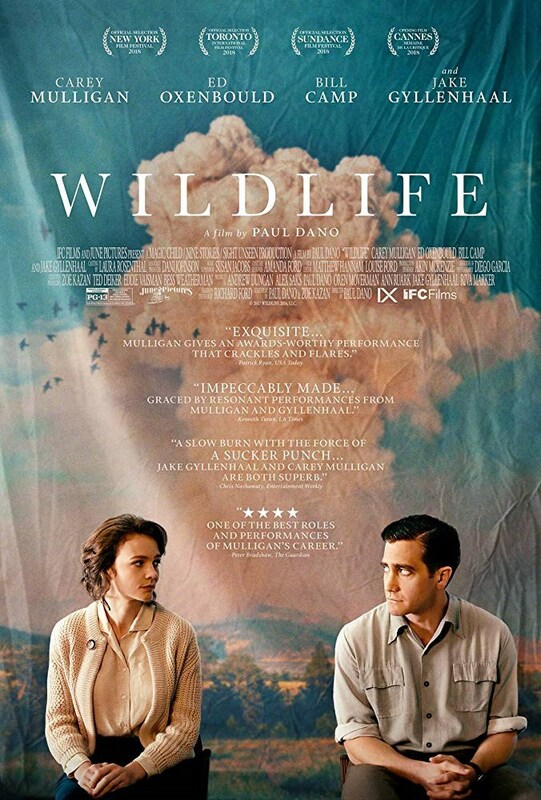 With Jake Gyllenhaal, Carey Mulligan, Ed Oxenbould, Bill Camp. A teenage boy must deal with his mother’s complicated response after his father temporarily abandons them to take a menial and dangerous job.